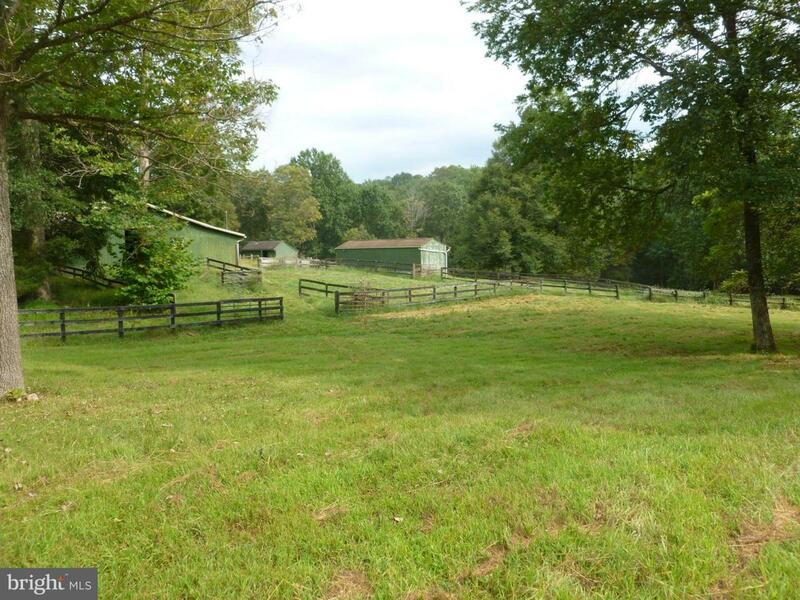 8326 Diamond Hill Road, WARRENTON, VA 20186 (#VAFQ133360) :: Eng Garcia Grant & Co.
DIAMOND HILL FARM: Pleasing country feel in this cozy cottage in prime location. 2 bedrm, 2.5 bath home. Udated in 1991. 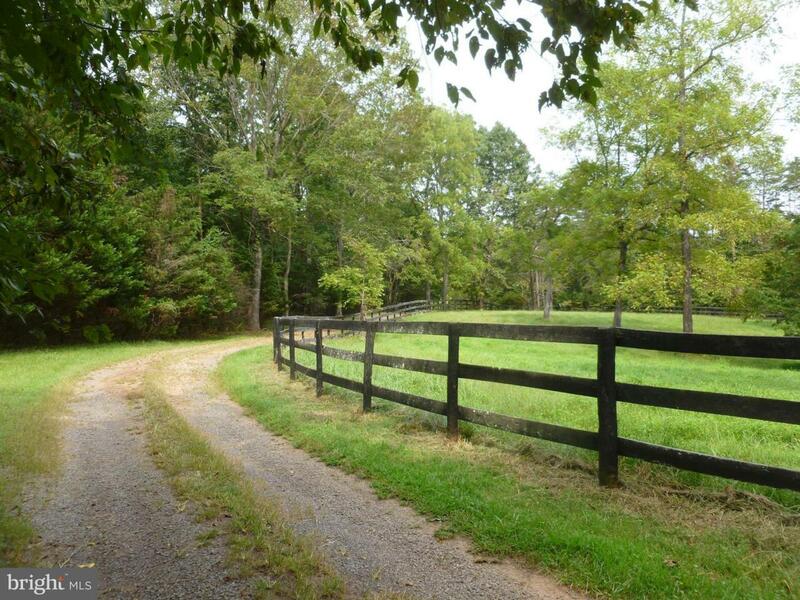 House is perfect for horse-oriented buyer. 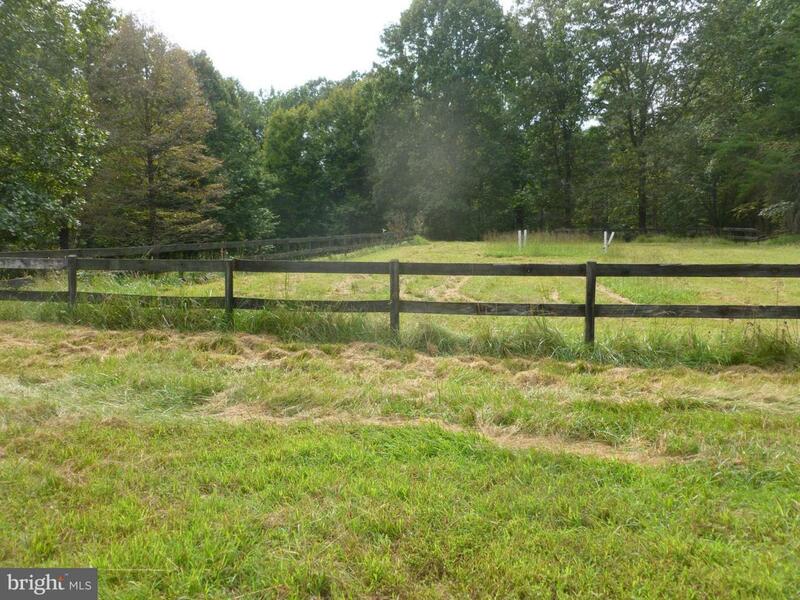 21 acre property has large 4 stall barn, a run-in shed, equipment shed, 3 paddocks, and much board fencing. County letter of 2010 identifies 3 additional lot rights. 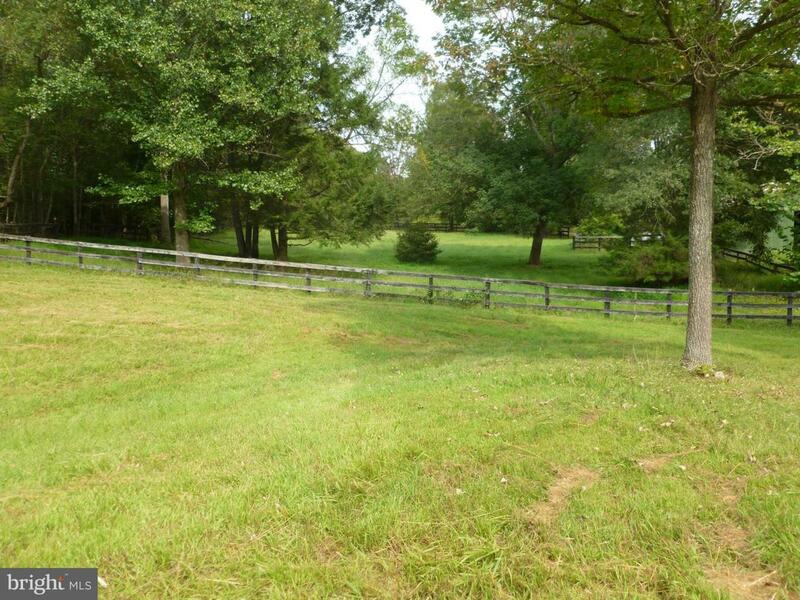 Wooded area bordering Great run has walking/riding trails. Sold AS IS.